The MGA (Malta Gaming Authority) released information on Thursday about the introduction of the Sandbox Framework. This system will be used for the acceptance, but also the broader adoption of VFA (Virtual Financial Assets) and VT (Virtual Token or simply put, cryptocurrency). These are joined by the ITAs (Innovative Technological Arrangements), all of which are a part of the island nation’s drive to establish itself as a leader in the crypto domain. Eventually, the same status should transform Malta into the uncontested virtual currency and blockchain tech hub. 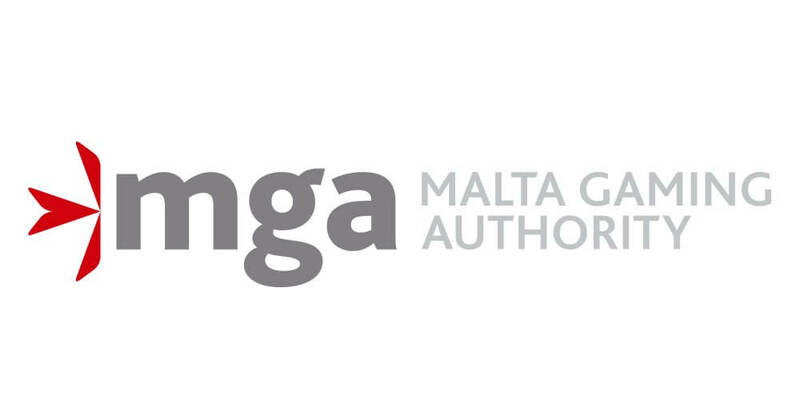 Heathcliff Farrugia, the CEO of MGA, stated that the strategic mission of this agency is to place the nation at the forefront of up-to-date regulation, while at the same time the country’s gaming industry continues to embrace innovation. The gambling regulators shared new details about the new and updated approach to crypto and the tech that will be powering these new features during the Delta Summit. The newly established conference is taking place in St. Juan’s Intercontinental Arena Conference Centre with the aim of promoting blockchain tech and other innovations from this domain. All of them should be used in the fields like the financial industry or the gambling sector. Using a press release, the MGA stated on its website that the Sandbox Framework, which the Maltese lawmakers approved earlier this year, will commence in two separate phases. The initial phase will start with the first day of 2019 and will cover the activity of the regulatory body as it accepts applications for the use of the distributed ledger technology assets. These will include both virtual token and virtual financial assets as a payment means. The next phase will include the extension of the framework so that is accepting applications related to the use of ITAs inside of the currently accepted tech solutions. These solutions are beings used inside of of the equipment and apps approved by the MGA licenses. MGA CEO said that the latest development of the Sandbox Framework initiative shows Maltese dedication to new tech applications. This, along with the rising interest of gambling operators to add virtual financial assets and distributed ledger technology (DLT) to their operations shows that the proactive approach on this issue is well worth the effort. Now, the licensing of the use of DLT and VFAs inside of a regulated environment can finally start. The MGA stated in the same release that this framework has been made using a live document. This means that any feedback is welcomed and that the framework will be subject to upcoming updates. The regulators also said that the framework will continue to work even after the end of October 2019. From there, the platform could be extended, both as a whole and as a conglomerate of individual nodes that could be adapted. In practice, this means that for example, payment gateways for individual cryptocurrencies could be easily added without the need to take the network offline. The first information about this initiative came from the Maltese during the last September. The initiative will mainly focus on the currently popular cryptocurrencies like bitcoin, ether, and others, but the framework is open to the use of casino-generated tokens as well. The second category could cover casino loyalty programs and much more. These would be either based on their private blockchain or use ethereum as their base token. In any case, the project will be able to encompass any of these. Right now, the launch of the Sandbox Framework test network will begin soon after the country implements its new Gaming Act. It should add provisions that simplify the process of issuing licenses to gambling and gaming companies. Instead of a range of licenses, the MGA now provides only two types of license. One is for B2B companies, while the other covers B2C business operations. Now, the country is hoping that the update of its Gaming Act, as well as the start of the Sandbox Framework project, will further underline its reputation as the go-to place for online gambling ventures, especially those which utilize innovative tech solutions.